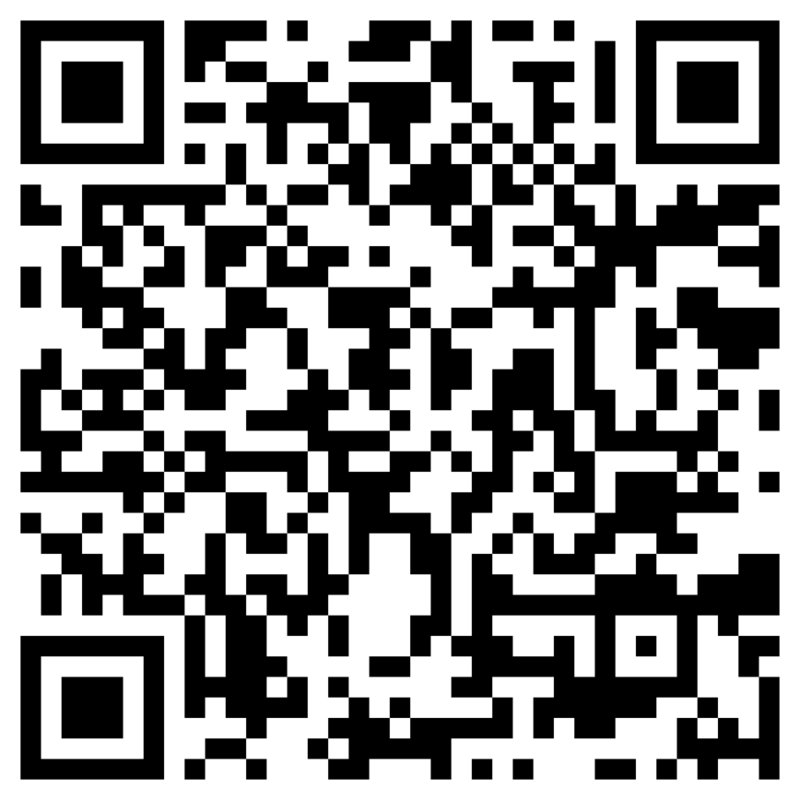 Alaska Grown has been around for more than 30 years and is a program supported by the Alaska Division of Agriculture. The agriculture industry in Alaska created the Alaska Grown logo to highlight products grown in Alaska, and to help consumers identify which products are local. That all Alaskans have access to Alaska Grown food and products. That all Alaskans value and choose Alaska Grown food and products. That all Alaskan Farmers have a reliable and consistent market. That every person, business, and organization in Alaska knows their role in supporting local agriculture. 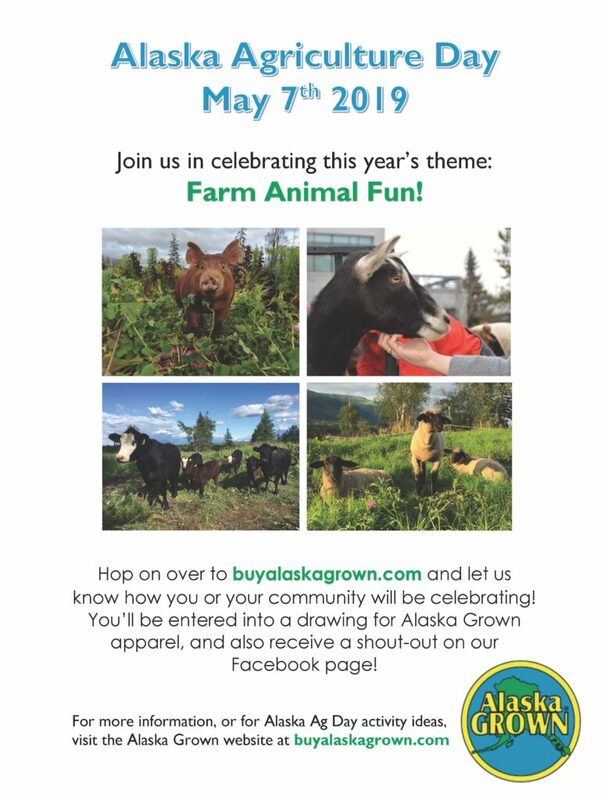 Alaska Agriculture Day is May 7th! This year's theme is: Farm Animal Fun! What will you be doing to celebrate? Check out our flyer, and let us know what activities your community or classroom will be taking part in by sharing all the fun you have using this form. Once you submit your activity and a picture, you will be entered into a drawing for an Alaska Grown prize, and will also be featured on the Alaska Grown Facebook page! Short on fun farm activity ideas? See our Ag Day Activities list. 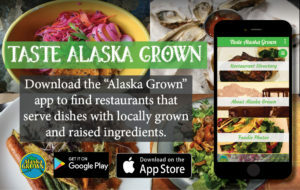 Checkout the new Alaska Grown App featuring a directory of restaurants that serve Alaska Grown produce in their dishes. 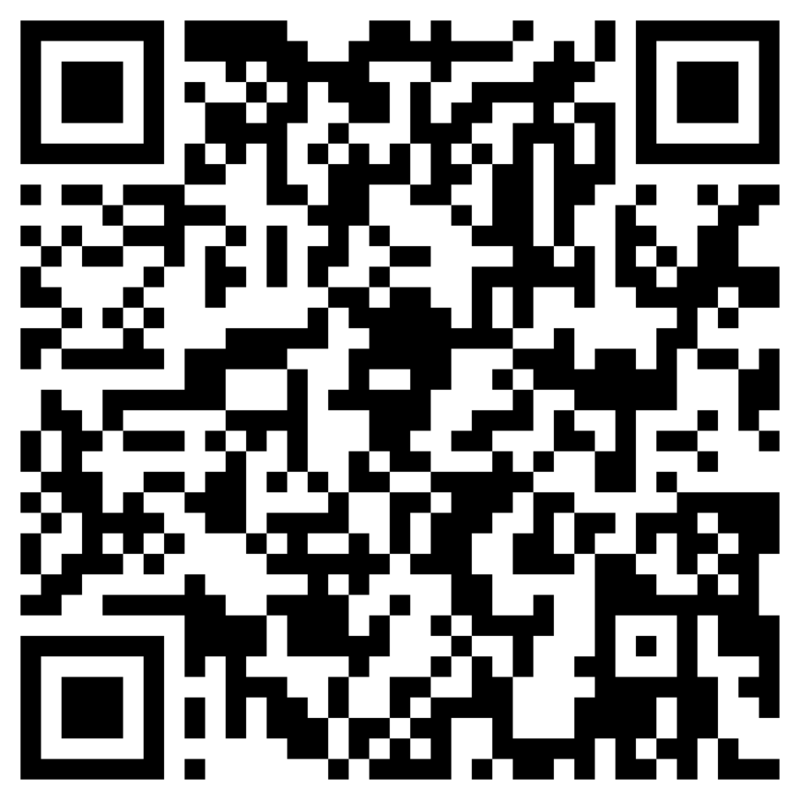 The app is free and available for download in the Google Play or Apple App Store. Just search for "Alaska Grown". Spend $5 each week on Alaska Grown products at your local retailers. More information is available on the challenge here. As one of the most recognizable brands in the Last Frontier, Alaska Grown was created to help farmers, growers and producers market their products. The Alaska Grown brand is all about authenticity and promoting the success of Alaska's Agriculture Industry.